There are 9 blog entries for October 2012. Do you like to show off your car? Park your car on the 57th floor. Monday, October 29th, 2012 at 8:46am. 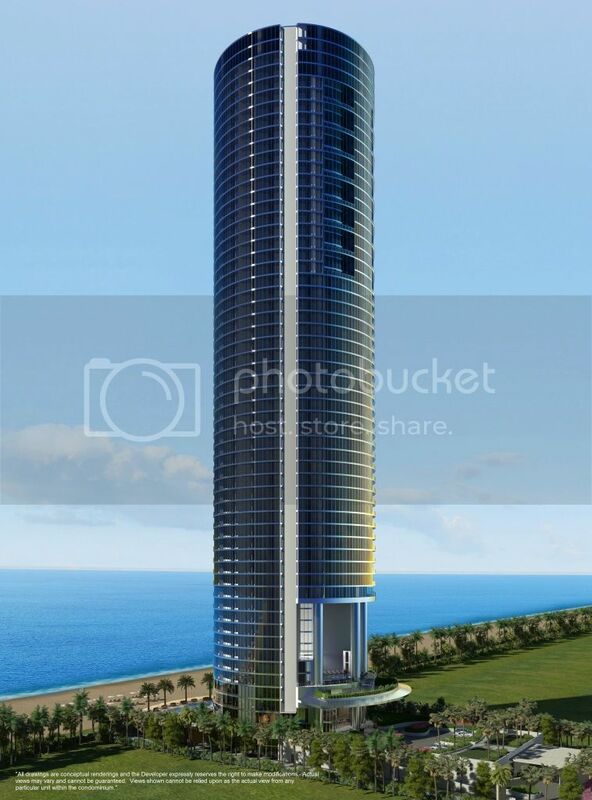 Check out the new Porsche Tower on Collins Avenue in Sunny Isles, FL. You can drive your car into a special elevator that will stop inside your new home, even if it's located on the 57th floor. Reservations are now being accepted for this new glass tower located on 400 feet of white sand. This is one reason why Miami is the Dubai of North America. Prices start at 4 million. Contact your Highrises.com Miami Representative and reserve a spot now. Friday, October 26th, 2012 at 10:09am. Looks like a Chicago developer has put together a team to buy up some buildings in downtown St Louis. The new owner plans to finally finish Roberts Tower and bring hundreds of new rental units to the market. This is great news because we could use the extra inventory for everyone who wants to live in downtown! Read more, and then contact us to view currently available St Louis Condos. Tuesday, October 23rd, 2012 at 7:31am. The new temporary Louis Vuitton store has just opened in the Miami Design District. This continues the trend of high end retail entering the hot, hot, hot design district. Monday, October 22nd, 2012 at 7:07am. This Saturday I am doing the Safe Walk/Run for Women In Distress, a domestic violence center that provides critical free services such as emergency shelter, 24/7 crisis line, counseling, individual therapy to women, man and children victims of domestic violence. Safewalk/Run 5K will help them to continue providing services. I am inviting you to sponsor me in this wonderful mission. IN ORDER TO DO SO, PLEASE GO TO http://safewalk2012.kintera.org/unity and search for my name. Thank you on behalf the women, men and children that we serve. Miami FL, Dade County Condo Sales continue to skyrocket! Saturday, October 20th, 2012 at 12:04pm. The Miami market closed 1632 condominium sales in August of 2012, compared to 1295 in August of the previous year. This brings the year to date total to 12,526. Spend $25,000,000 for this pool and get a 7000 sq foot condo for free! Friday, October 19th, 2012 at 12:41pm. Located in the amazing South of 5th area of South Beach Miami. This condo is located in Apogee, featuring 6 bedrooms, 8 baths, 22 foot ceilings, 11,000 sq ft rooftop outdoor area with two kitchens and private pool. Click here to see the listing. Tuesday, October 16th, 2012 at 12:27pm. I visited the most unique property on the market today. Think of a summer camp, on the river, built in 1923, with six free standing cabins. The price is 1.2 million, including the boat house. The second find of the day was 95th on the Ocean. 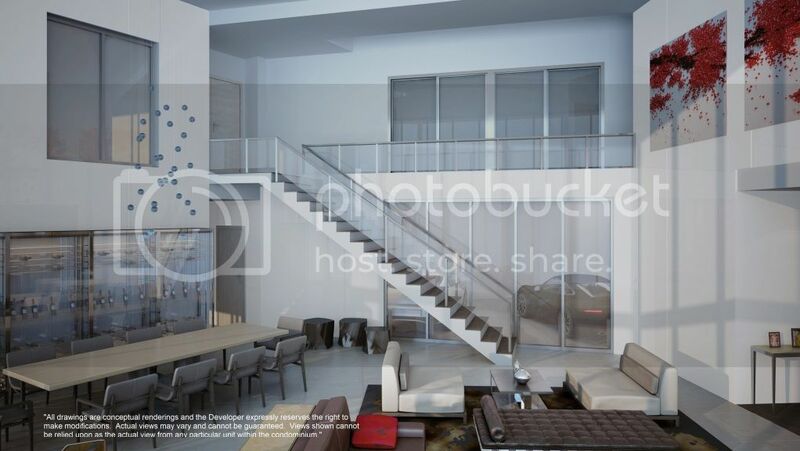 It is a new town house community on Collins Avenue by the Shops of Bal Harbour. The price range is 3.5 million to 7.5 million. 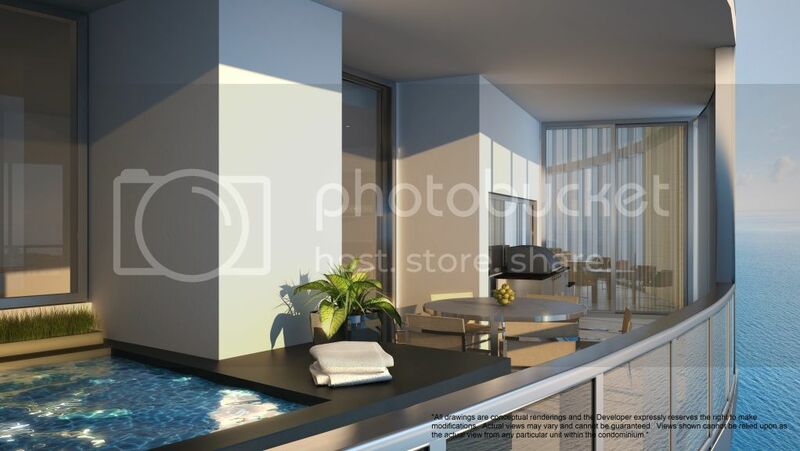 Each unit has a four car garage, glass elevator, and private roof top pool. Townhouse number 7, the most expensive, has a roof top pool, and beach front lap pool. All units are under construction, and scheduled to be completed in less than 12 months. Thursday, October 11th, 2012 at 2:02pm. Who says the Dallas urban condo market is not back in full swing??? Just look around, the Stoneleigh Residencies is finally getting underway, Museum tower will be complete early next year, and there are numerous high-end luxury apartment buildings going up all over Uptown. All this and the condo inventory is at an all-time low (watch out buyers it looks like prices are going up and sellers are gaining control). Just ask anyone in our office, our sales volume at DPM InTown have increased over 50% over last year and our teams, Emily Ray-Porter & Associates, sales volume is up over 100%. Tuesday, October 9th, 2012 at 10:48am.